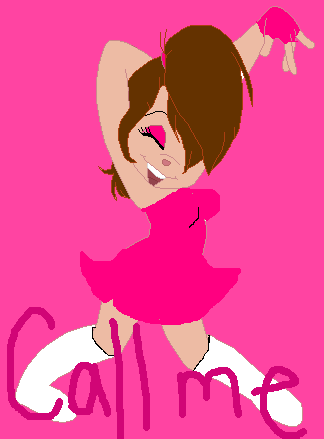 Call me!. Alvin... CALL ME! (Don't tell Reed LOL). Wallpaper and background images in the Alvin at mga tsipmank club tagged: chipmunks alvin simon theodore dave isabel freakish.